GAINESVILLE, Fla. – UF MBA’s online program received its fifth top 5 ranking this year with the recent release of the QS Distance Online MBA Rankings 2018. UF MBA’s online program came in the No. 5 spot in the world, and as the No. 2 program in the United States. UF MBA was one of only three schools in the top 10 in the United States to be included on the global ranking list, along with Indiana University and George Washington University. QS Distance Online MBA Rankings include 50 of the world’s top business schools. The rankings were compiled by assessing the following six key indicators: employability (30 percent), student quality (15 percent), establishment in the Online MBA market (15 percent), faculty and teaching (15 percent), class experience (15 percent) and diversity (10 percent). UF MBA ranked highly in each of the six key indicators with a score (all out of 100) of 72 in employability, 81.3 in student quality, 97.5 in establishment in the Online MBA market, 80.7 in faculty and teaching, 86.2 in class experience, and 63.8 in diversity. Overall, UF MBA received a score of 79.8 (out of 100) to be named the No. 5 program in the world. UF MBA’s online program was also ranked in the top 5 in four other rankings this year. Poets & Quants named it the No. 3 program in its inaugural 2018 Top 25 Online MBA Rankings. U.S. News & World Report’s 2018 Best Online MBA Programs ranked it No. 5 among publics. The Financial Times’ Online MBA 2018 Rankings listed the UF MBA online program as No. 4 among U.S. schools. The Princeton Review named it the No. 5 program overall on its Top 25 Online MBA Programs 2018. 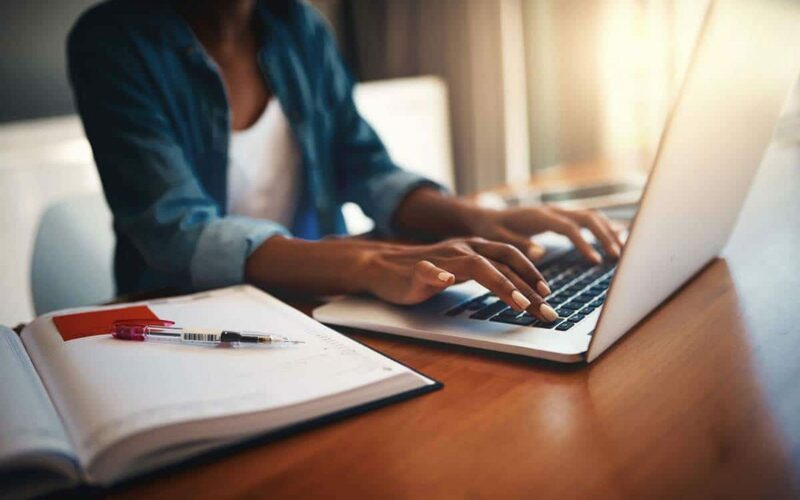 With the launch of UF MBA’s newest completely-online program, there are more options than ever for students interested in pursuing an MBA from the University of Florida from anywhere in the world. Learn more about which UF MBA online program option is right for you.